This jalapeno cream cheese dip recipe is similar to creamy jalapeno popper dip, but is made with roasted jalapeno peppers and can be served hot, warm or cold. It’s the perfect, easy party food. 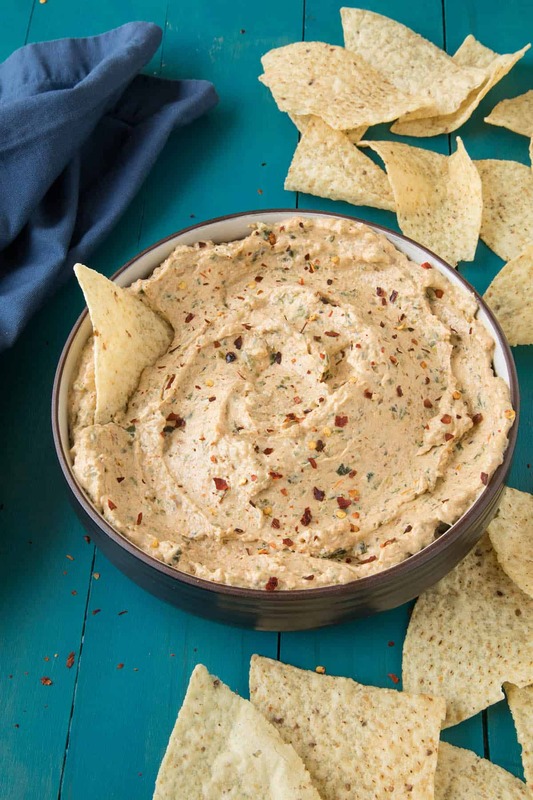 It’s party dip time, my friends, so get those wonderful jalapeno peppers ready and some cream cheese for a super simple dip you can whip together at a moment’s notice and bring to your next gathering. 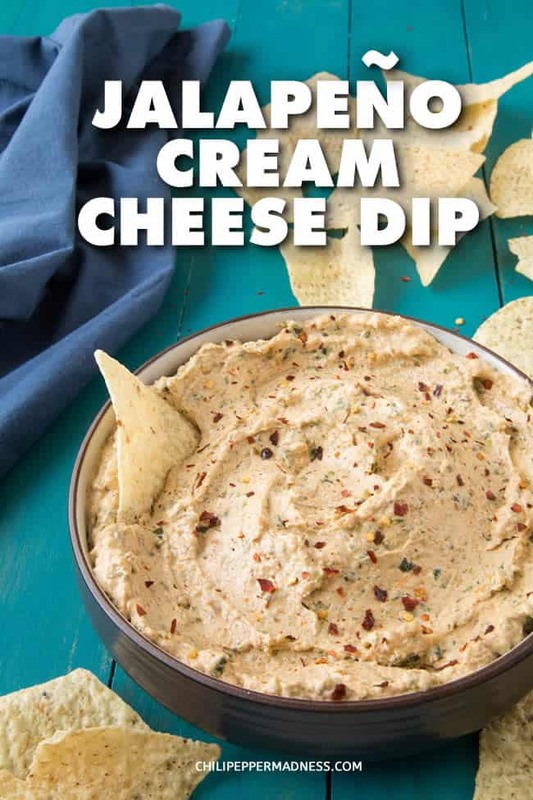 We’re talking Jalapeno Cream Cheese Dip, and this stuff is awesome! We had a pool party at a neighbor’s house over the weekend, and I brought this dip. I wanted something thick and creamy with a nice touch of spiciness that people would enjoy, and it went over quite nicely. It’s fairly similar to one of my favorite recipes – Creamy-Crunchy Jalapeno Popper Dip Recipe – on this is thicker and it isn’t baked. The great thing about it is how quickly you can put this together. 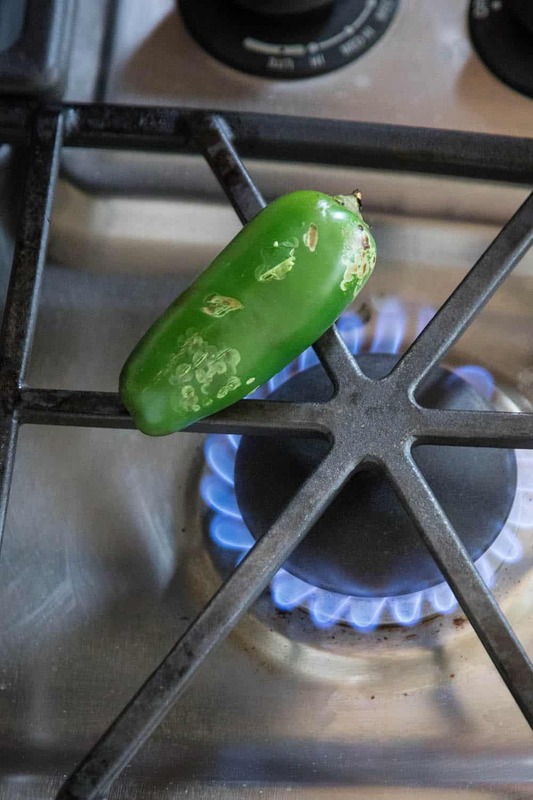 The only real work is roasting up your jalapeno peppers, and that isn’t difficult to do. 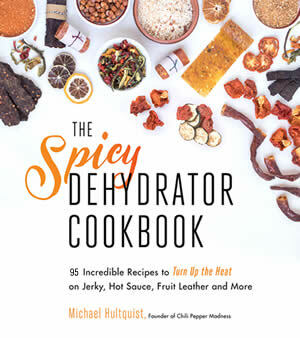 See How to Roast Chili Peppers for more information on that, but the rest of the work is using a food processor. So hard! Oh, the work! Haha. I LOVE easy recipes like this one. 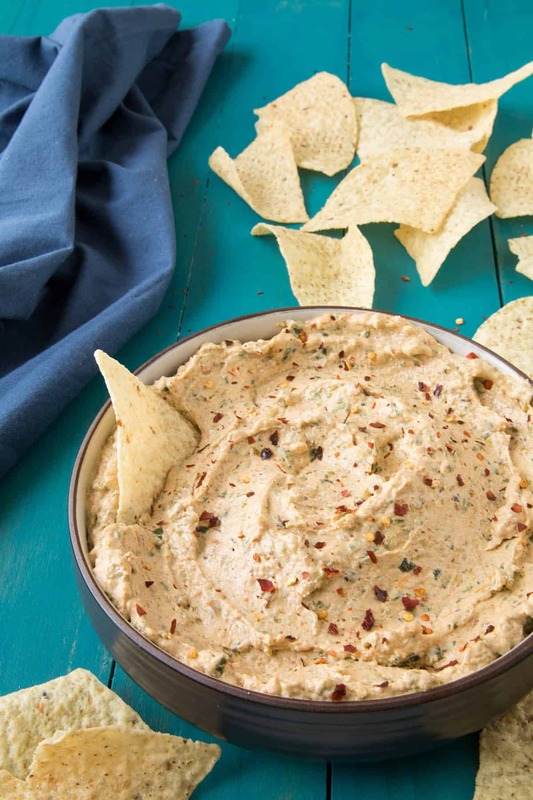 Let’s talk about how we make this Jalapeno Cream Cheese Dip recipe, shall we? 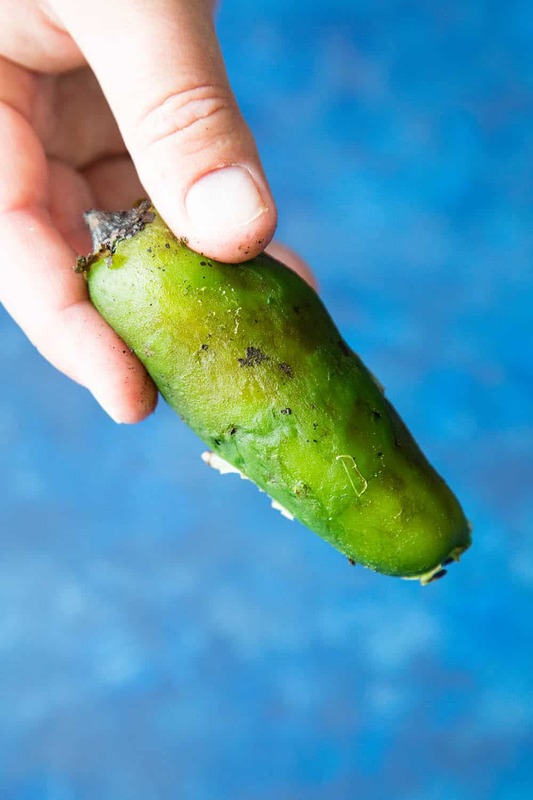 The first think you need to do is gather up your jalapeno peppers and them them roasted. 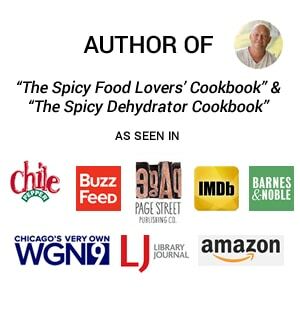 As mentioned, you can review my page on How to Roast Chili Peppers for more info, but I like to roast them on my stove to over an open flame. Just set them onto the burner and turn on the flame. The flames will lick the jalapeno pepper skin, which will char and bubble up. Flip the jalapenos with tongs here and there, making sure to get as much of the skins as possible. It should only take 10 minutes or less. When you’re done, the jalapeno peppers will look like this. 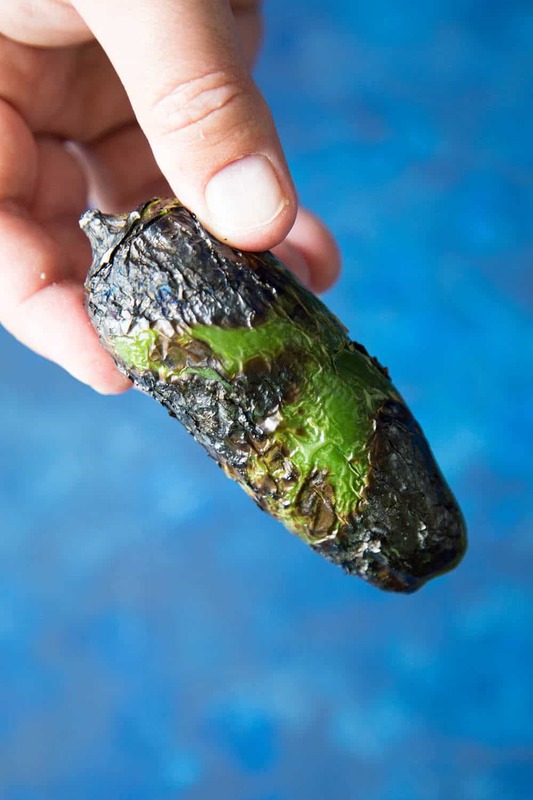 Let them cool enough to handle, then peel off the charred skin. I like to wrap the roasted jalapeno peppers in paper towels to let the skins steam and loosen. A paper or plastic bag works nicely, too. Peel of the skins and they will look like this. Chop those wonderful jalapeno peppers up a bit, then toss them into a food processor along with the other ingredients. Process until nice and smooth! Serve it up in a bowl along with some chips and BOOM! You’re done! This is a nice and thick sauce. It’s very creamy, but definitely thick. You can very easily thin it out by adding in a half cup of beer or broth and process until it is nicely whipped and creamy. A bubbly lemon-lime soda works great as well, and adds in extra flavor. That’s it, my spicy food loving friends! I hope you enjoy it! Party time! If you make this recipe, please let us know! Leave a comment, rate it and tag a photo #ChiliPepperMadness on Instagram so we can take a look. I always love to see all of your spicy inspirations. Thanks! 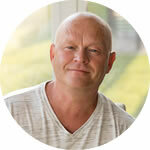 — Mike H.
This jalapeno cream cheese dip recipe is similar to creamy jalapeno popper dip, but is made with roasted jalapeno peppers and can be served hot, warm or cold. It's the perfect, easy party food. Roast the jalapeno peppers over an open flame, flipping them here and there, until the skins blacken and char. Alternatively, you can roast them in a broiler not too close to the flame until the skins blacken and bubble up. About 5 minutes (or 15 in the oven). 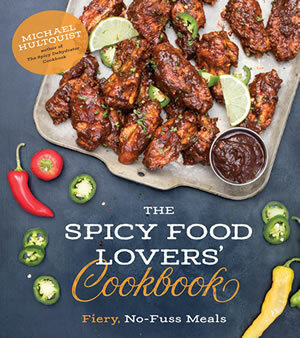 Cool, then chop the jalapeno peppers and set them into a food processor with the remaining ingredients. Process until nice and smooth. Serve into a bowl with chips and enjoy! This jalapeno cream cheese dip is nice and thick. If you'd like to thin it out, add in a half cup of beer or broth and process until whipped and creamy. A bubbly lemon-lime soda works great as well. Made this today, with the single exception of chili flakes (felt I didn’t need it). Simply put? It’s wonderful. Fantastic amount of flavor. Using this batch as a chip dip, or on bagels, etc. Might experiment more in the future (use it as the cream cheese layer in a chili chip dip, for example). I’d highly recommend people make this and try it. Excellent, Josiah! Super happy you enjoyed it! Thanks! Interesting ideas to thin the dip. I usually use yoghurt (not Greek, obviously) and may include some of the whey if necessary. Yogurt would be great here!